Completely out of the blue Samsung has officially outed its next generation system-on-a-chip (SoC). 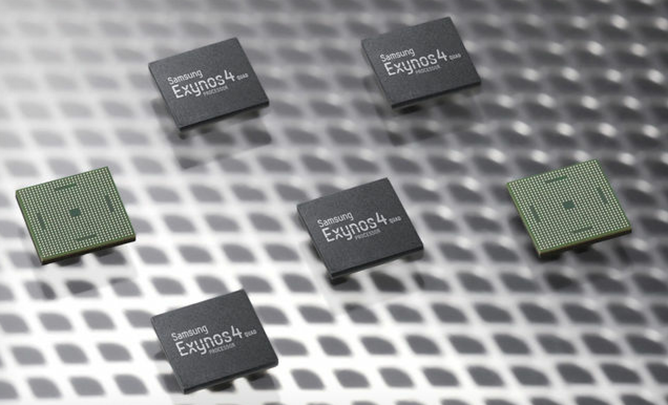 The Exynos 4 Quad is very much what it sounds like: an updated version of the previous dual-core Exynos chip with four cores instead of two. Each core will be clocked to 1.4GHz, much like the last generation, and it is still going to be based on ARM's Cortex-A9 architecture. I expected that Samsung would be moving to Cortex-A15 to more adequately compete with Snapdragon S4 and its Krait cores. 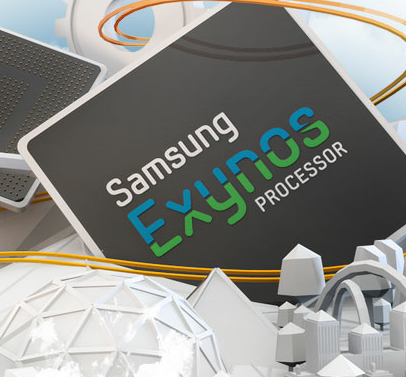 Get ready to drool: a "high-ranking" Samsung executive recently told the Maeli Business Newspaper that Sammy is working on a smartphone that can lay claim to "performance levels matching desktop PCs" - in fact, the company is said to have a 2GHz dual-core handset in the offing. Mind you, that's not some multiplication game; rather, it's an admirable 2GHz on each core! 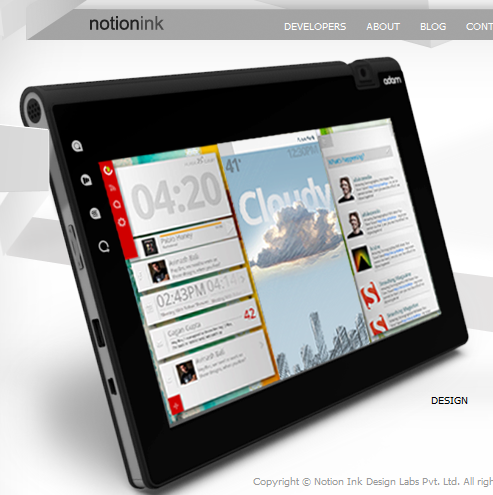 Better yet, the aforementioned company official also let slip that this smartphone will be released "by next year." Oh, and Samsung is reportedly considering selling the CPU units to other smartphone manufacturers, meaning that if all goes well, you could see the chip in, say, an HTC handset. If you're wondering what that "bonus mystery feature" is, look no further than the page's source code, which includes a very interesting message: "For any sneaky fellows looking through the code, here's a tidbit for you, there's a very awesome hidden sensor we’re gonna be revealing soon." I haven't the foggiest clue as to what that means, but it certainly sounds interesting. 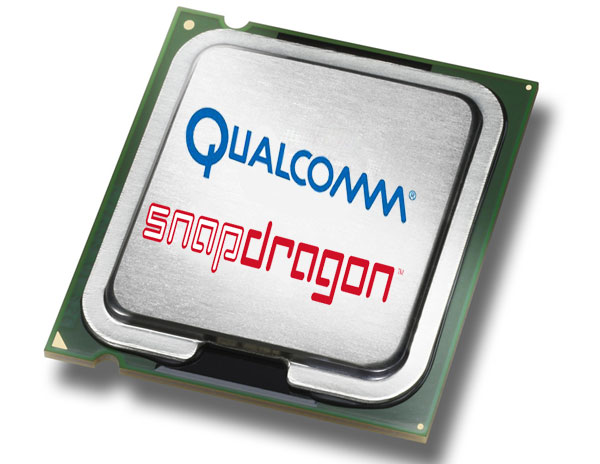 Qualcomm : Dual-Core 1.5 GHz Chips Coming … At The End Of 2011. Yay? Looks like Qualcomm, the company responsible for the cherished Snapdragon and not-so-cherished MSM7200, is having a bit of a press event today. While the prospect of 1.5 GHz dual-core processors in our smartphones remains a tantalizing one, the news that we’ll have to wait for what looks like it could be another 12 months is enough to dampen our spirits. Still, we should be seeing the 1.2 GHz dual-core MSM8X60 some time in early 2011, even though that itself is still quite a wait. 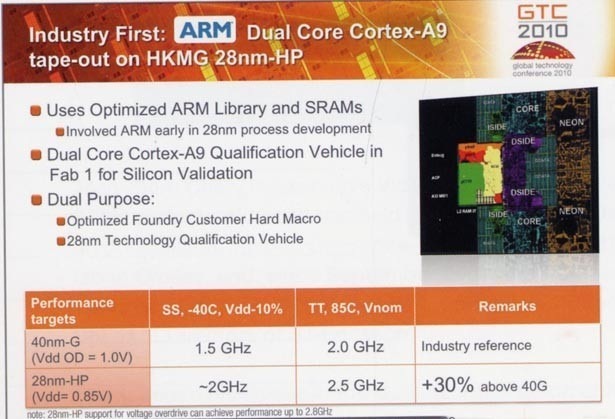 Remember the Cortex-A9 we talked about just a few days ago - the one that can clock in at well over 2 GHz on a 28nm process? 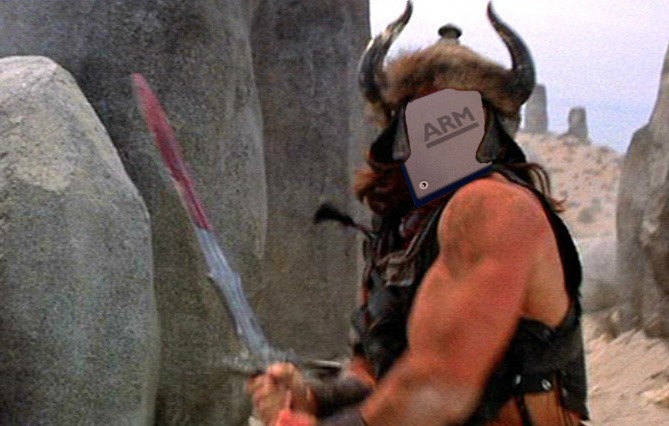 Turns out Samsung has had its eyes on that bad boy for a while - they've now announced a mobile CPU based on the architecture (one caveat, though - the chip is manufactured on a 45nm process). The lack of a major die shrink may keep things running at a more reasonable clip (1 GHz), but the improved architecture still allows for huge improvements over today's tech. It's hard not to love Moore's law, isn't it? Global Foundries and ARM revealed some details on the upcoming Cortex-A9 CPU architecture during GTC, and boy does it look like a hardware nerds dream. Thanks to a massive die shrink coupled with other architectural optimizations, word has it that the A9 will boast huge performance gains and significantly less power draw. The majority of the benefits come simply from the die shrink.